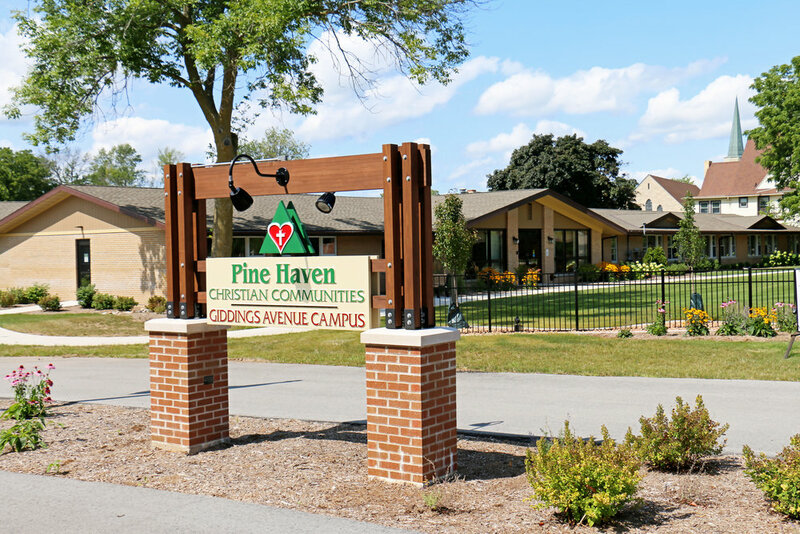 Join the organization that has received The Sheboygan Press Readers' Choice Award for Best Nursing Home and Best Assisted Living for six consecutive years! Pine Haven Christian Communities has a wonderful opportunity for a full-time director of human resources. This position serves as a key member of the core management team and will be expected to provide solid leadership in their area of expertise and contribute to the process of organizational and strategic development. 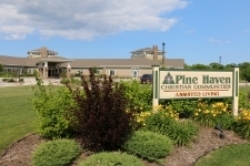 Pine Haven Christian Communities is a not for profit, long-term care community serving residents in our facilities in Sheboygan Falls and Oostburg. We provide a broad spectrum of services, including rehabilitative therapy, independent living with services, assisted living, dementia care and skilled nursing. Our human resources team provides support to over 360 employees on 3 campuses. Salaried position, reports to Chief Executive Officer. 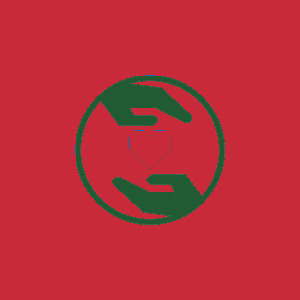 Understanding of, appreciation, and support for Pine Haven’s Mission, Vision, and Values.